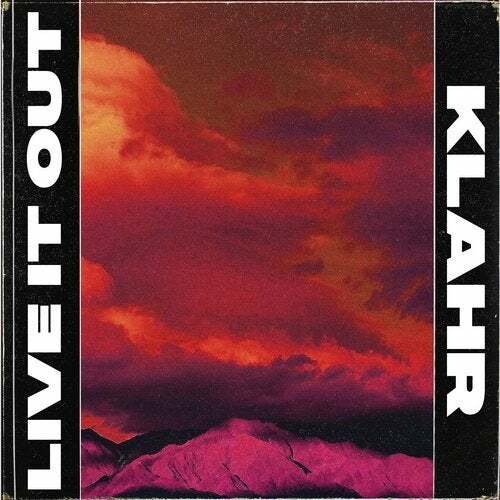 Klahr returns to Axtone with new single ‘Live it Out’ having just released his remix of Axwell/\Ingrosso’s ‘Dreamer’ and proving once again the Swede’s sound is impossible to categorise with expectations challenged at every turn. ‘Live it out’ has a distinctly industrial feel with the vocal a stark reminder to us all that ‘you’ll never be young again’ although the spritely Johannes Klahr has no such concerns at twenty years of age. 2017 saw Klahr flex his creative muscles across a wide spectrum of genres with a number of release including the four track EP ‘Dreaming Wild’, ‘Boiling’ & ‘Similarities’ alongside Felix Pallas. Johannes also turned his hand to pop starlet production with Maty Noyes’ ‘Say It To my Face’ released through Republic records. Klahr exploring new styles i see! How did they came up with the artwork idea? I kinda like it but I miss the axtone logo. Is it even confirmed its on the label? Could be a freebie? I'm feeling this track a lot. Makes me feel like I'm in some nightclub during a movie in the 80's.